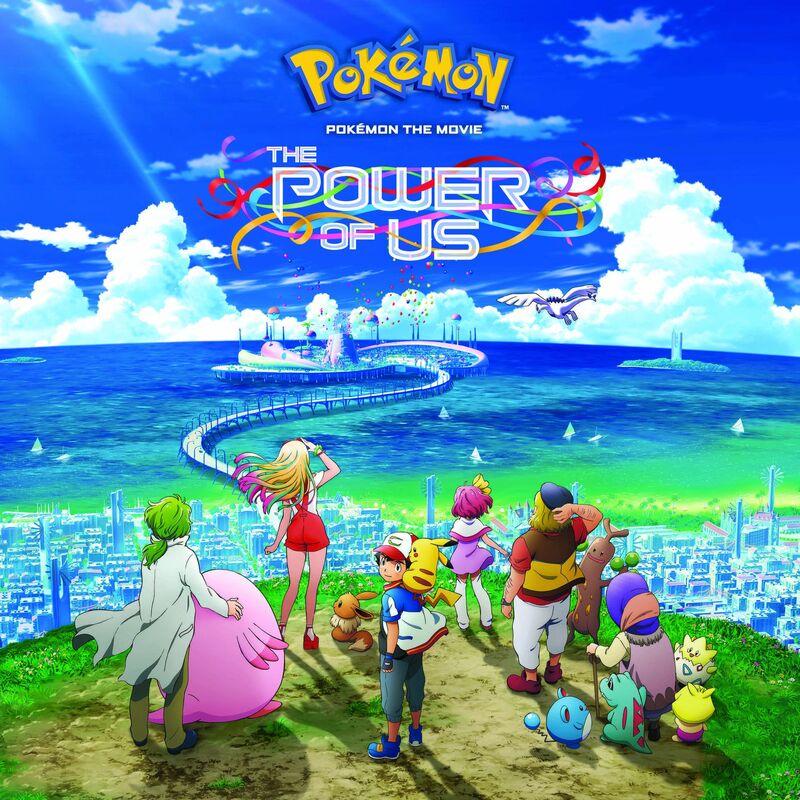 The cast of characters in this movie are Ash Ketchum (main hero), Pikachu (Ash’s pokemon partner/best friend), Risa (a highschooler/rookie trainer), Eevee (Risa’s pokemon partner) Rick (Risa’s little brother), Toren (a timid, pokemon researcher), Chansey (Toren’s pokemon partner) Callahan (a braggart), Sudowoodo (Callahan’s pokemon partner) Harriet (an eccentric, old lady), Margo (a mysterious girl) and Oliver (Margo’s father). The Legendary Pokemon that are featured in this movie are Lugia (Johto region)(Psychic/Flying type) and Zeraora (Alola region)(Electric type). In conclusion, I believe that this movie is a remake/remastered version of the 2nd pokemon film The Power of One and that it will be the most popular pokemon movie thus far. Hello, my name is Charles and I’m here to preview the upcoming movie Marvel’s Avengers: Infinity War, Part 1. This is the 3rd Avengers movie as well as the 19th Marvel movie to be released in theatres. 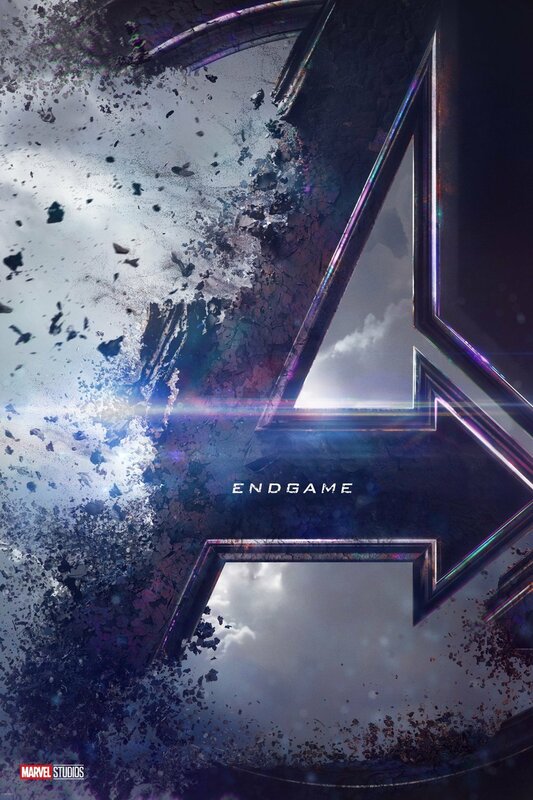 This movie will involve the Avengers teaming up with the Guardians of the Galaxy in order to stop Thanos thereby saving the Earth as well as the entire universe. 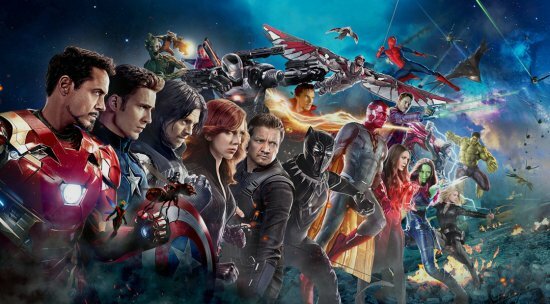 The cast consists of Robert Downey Jr. as Tony Stark/Iron Man, Josh Brolin as Thanos, Mark Ruffalo as Bruce Banner/Hulk, Tom Hiddleston as Loki, Chris Evans as Steve Rogers/Captain America, Chris Hemsworth as Thor, Jeremy Renner as Clint Barton/Hawkeye, Chris Pratt as Peter Quill/Star-Lord, Elizabeth Olsen as Wanda Maximoff/Scarlet Witch, Sebastian Stan as Bucky Barnes/Winter Soldier, Benedict Cumberbatch as Dr. Strange, Paul Bettany as Vision, Zoe Saldana as Gamora, Vin Diesel as Groot, Dave Bautista as Drax the Destroyer, Bradley Cooper as Rocket, Scarlett Johansson as Natasha Romanoff/Black Widow, Tom Holland as Peter Parker/Spider-Man, Anthony Mackie as Sam Wilson/Falcon, Chadwick Boseman as T’Challa/Black Panther, Paul Rudd as Scott Lang/Ant-Man and Don Cheadle as James “Rhodey” Rhodes/War Machine. 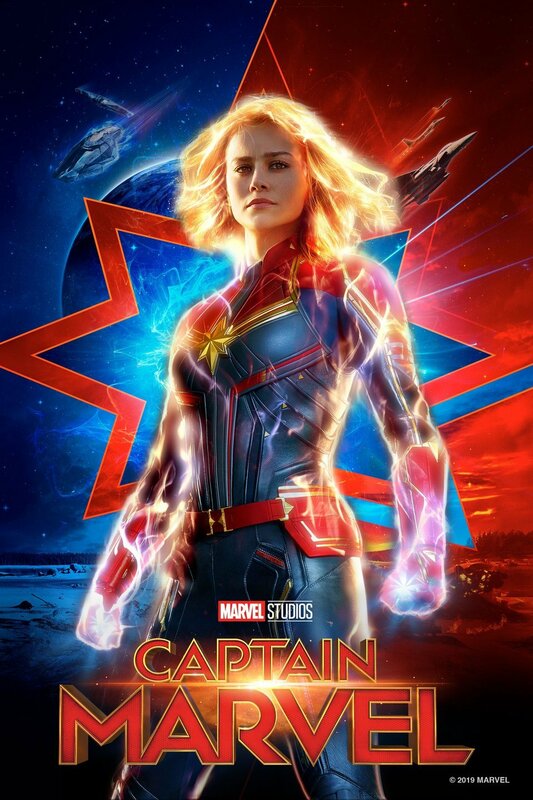 In conclusion, I believe this movie will be a most definite conclusion to the Marvel cinematic storyline and is scheduled for release in theatres on May 4, 2018. Hello, my name is Charles and I’m here to preview the upcoming MARVEL movie Black Panther. Following the events of Captain America: Civil War, T’Challa (Black Panther/King of Wakanda) returns to Wakanda only to find his sovereignty challenged by some old-time adversaries thereby resulting in global consequences. Some of the cast consist of Chadwick Boseman as T’Challa AKA Black Panther (King of Wakanda), Michael B. Jordan as Erik Stevens AKA Killmonger (main villain), Letitia Wright as Shuri (T’Challa’s Sister), Winston Duke as M’Baku AKA Man-Ape (main villain), John Kani as T’Chaka (T’Challa’s Father/previous Black Panther) and Andy Serkis as Ulysses Klaue AKA Klaw(main villain/gangster/smuggler/black-market arms dealer). In conclusion, I think that this film will prove to be a nationally authentic movie of royal proportions. Last but not least, this movie is scheduled to release in theatres on Friday, February 16, 2018.